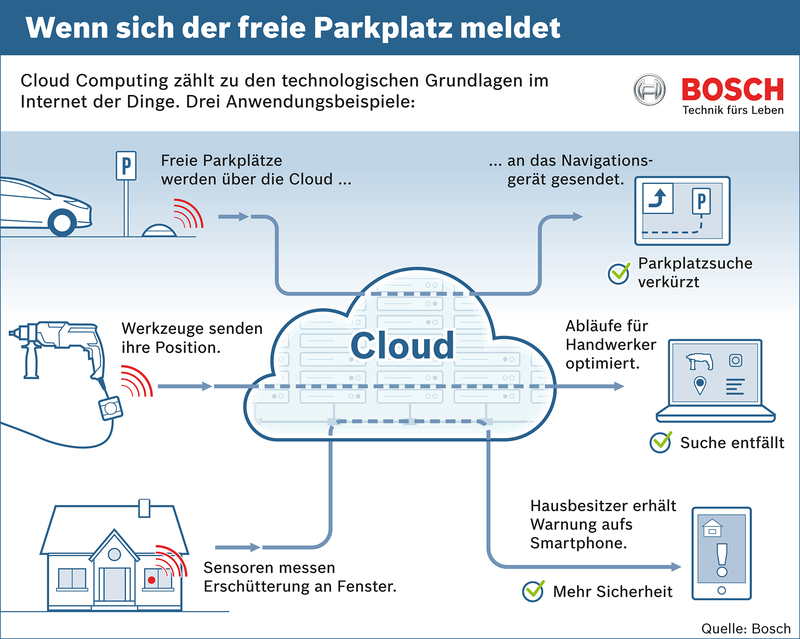 Berlin and Stuttgart – Bosch is launching its own cloud for web-based services. 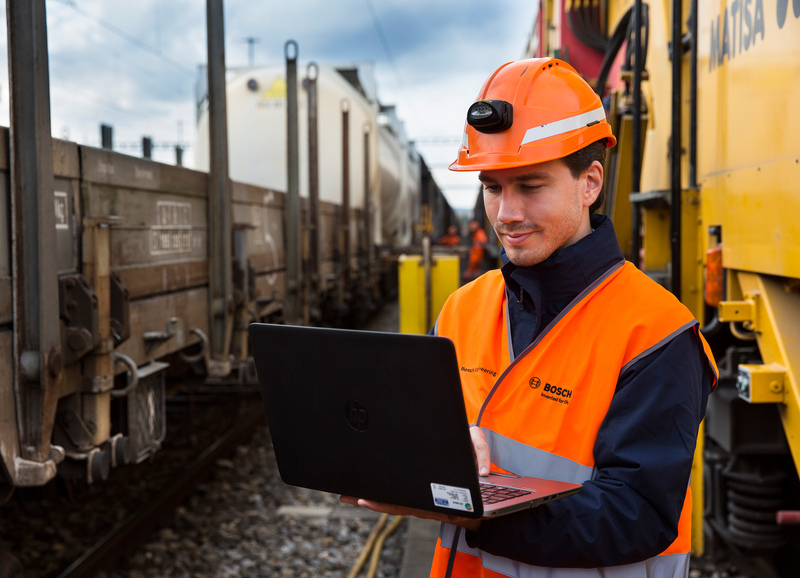 In the Bosch IoT Cloud, the international supplier of technology services runs various applications for its connected mobility, connected industries, and connected buildings businesses. The first cloud is located in Germany. As of today, we offer all the ace cards for the connected world from a single source. 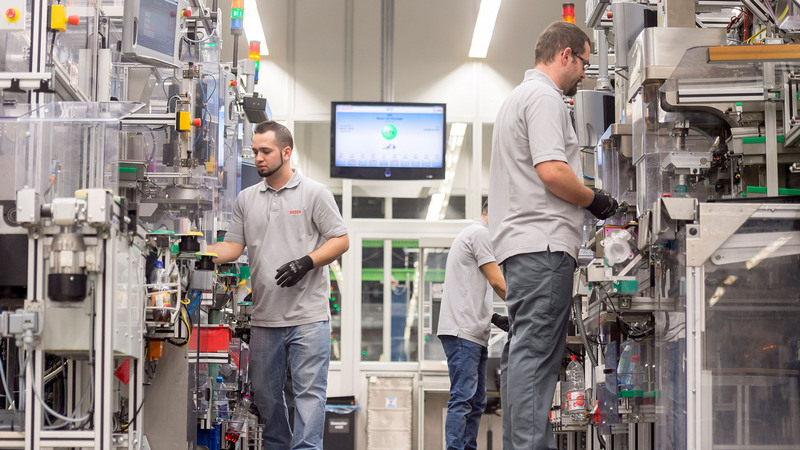 The Bosch IoT Cloud is the final piece of the puzzle that completes our software expertise. 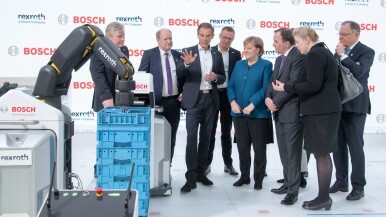 We are now a full service provider for connectivity and the internet of things, said Bosch CEO Volkmar Denner at the Bosch ConnectedWorld conference in Berlin on Wednesday. Bosch is the only company worldwide that is active on all three levels of the internet of things. 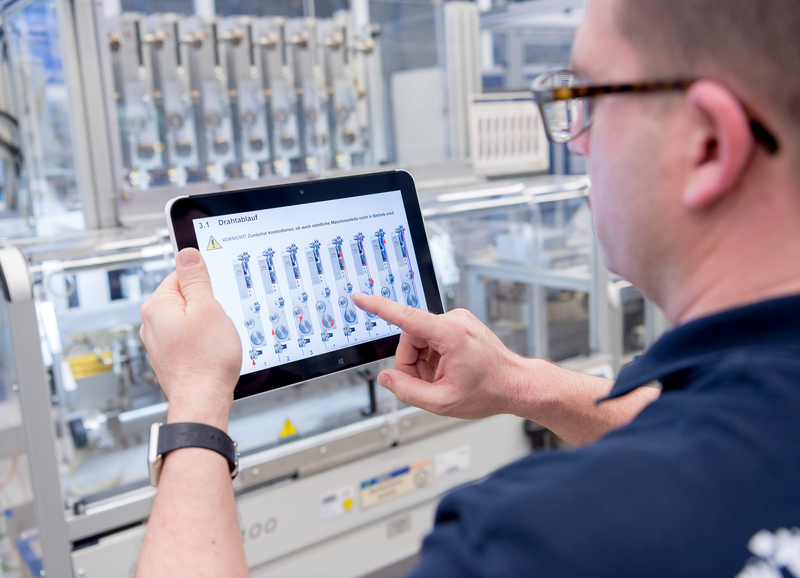 The Bosch Group offers key technologies that enable connectivity such assensorsand software, and is also developing new services on this basis. A major factor in the success of connected solutions is their scalability. Business models must be able to grow quickly when necessary. The Bosch IoT Cloud means Bosch now has the relevant infrastructure. 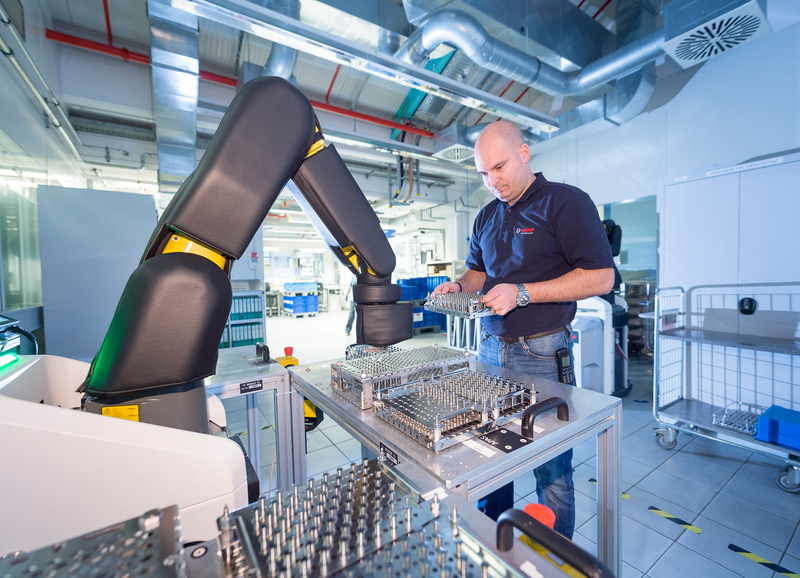 We see this as a major milestone for Bosch, said Denner, who is also responsible for research and advance engineering on the Bosch board of management. The Bosch IoT Cloud comprises technical infrastructure as well as platform and software offerings. To begin with, the supplier of technology and services will use it for in-house solutions. From 2017, it will also be made available as a service to other companies. 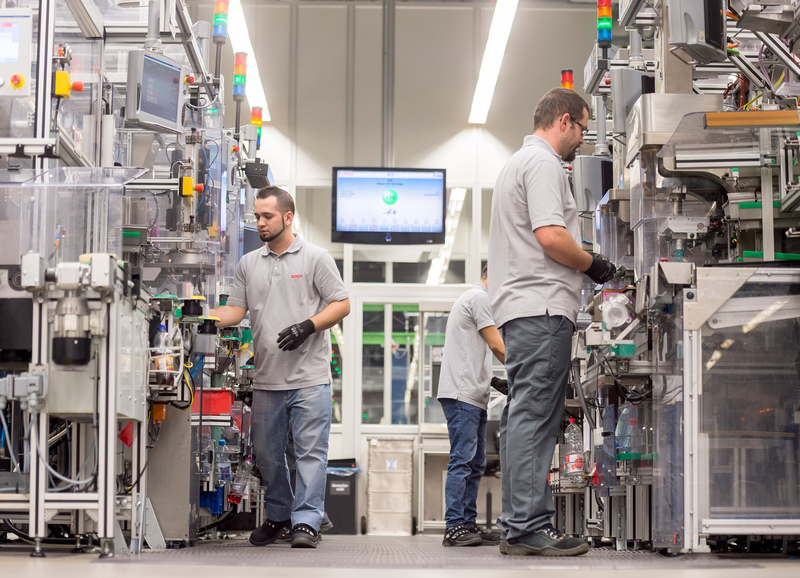 The software core of the Bosch IoT Cloud is the companys own IoT Suite. It identifies any objects that are web-enabled, orchestrates the exchange of data, and enables a multitude of services and business models. Big data management allows enormous amounts of data to be analyzed. The Bosch IoT Suite is the brain of the connected world. 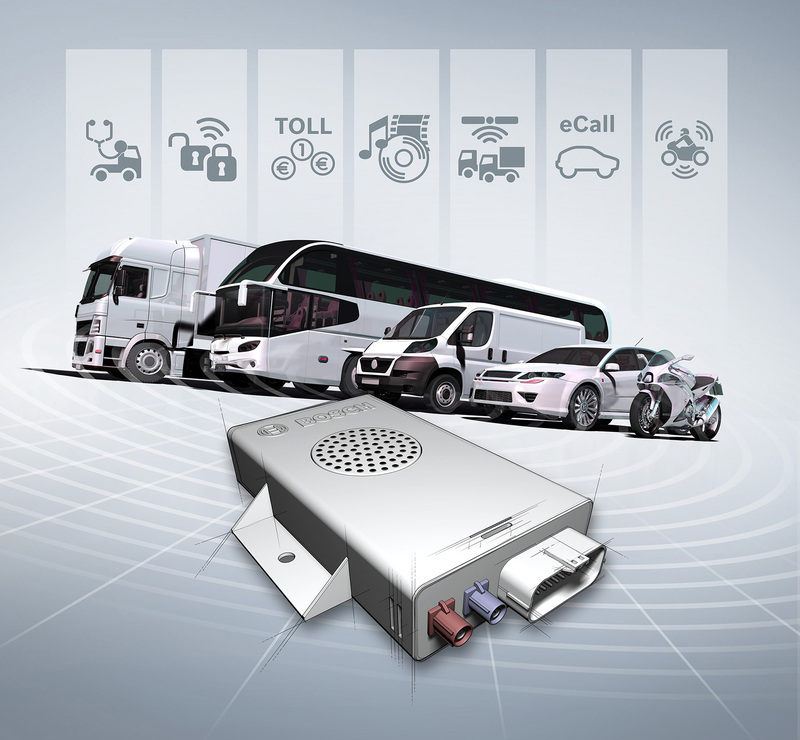 It offers all the functions necessary to connect devices, users, and companies, Denner said. 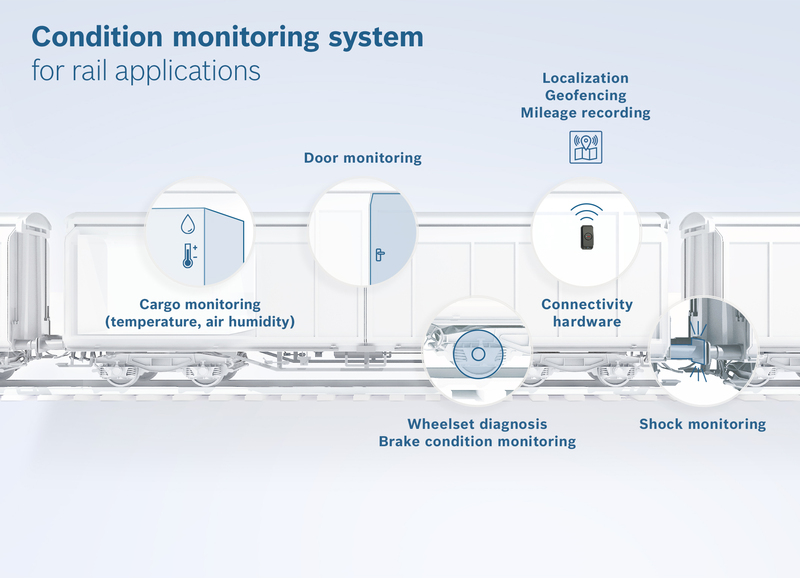 Rules for automatic decisions can be stored in the Bosch IoT Suite – such as when patterns of wear and tear should be reported and preventive action taken to service machinery. 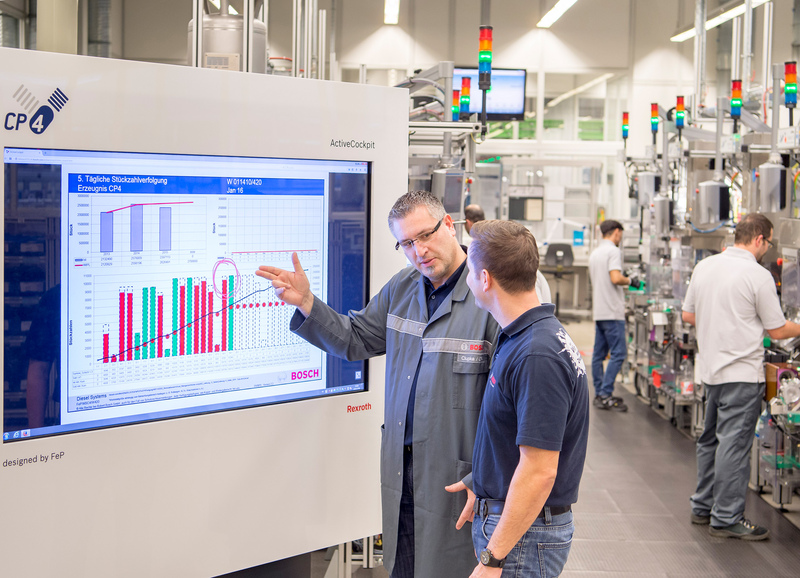 Bosch and its customers already operate many solutions and projects that are based on this platform. 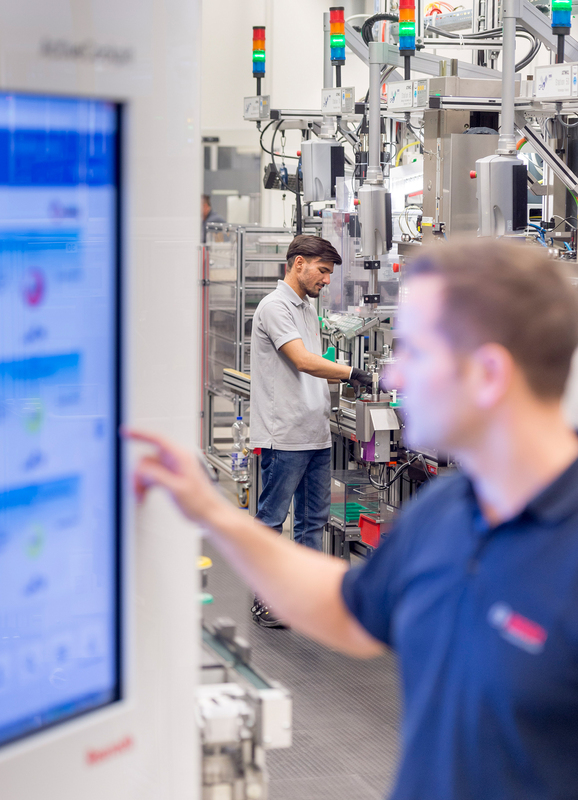 The Bosch IoT Cloud currently connects more than five million devices and machines. The company has already launched numerous products and solutions for the connected world. The Bosch Smart Home System, for instance, can tell users the current temperature in their home and let them change the setting while they are still on the road. 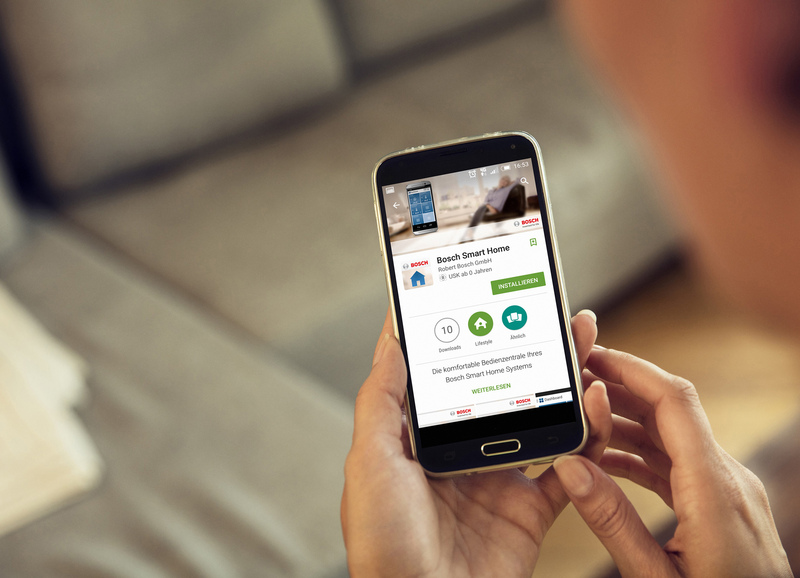 Another solution running in the Bosch IoT Cloud is designed for heating service technicians. 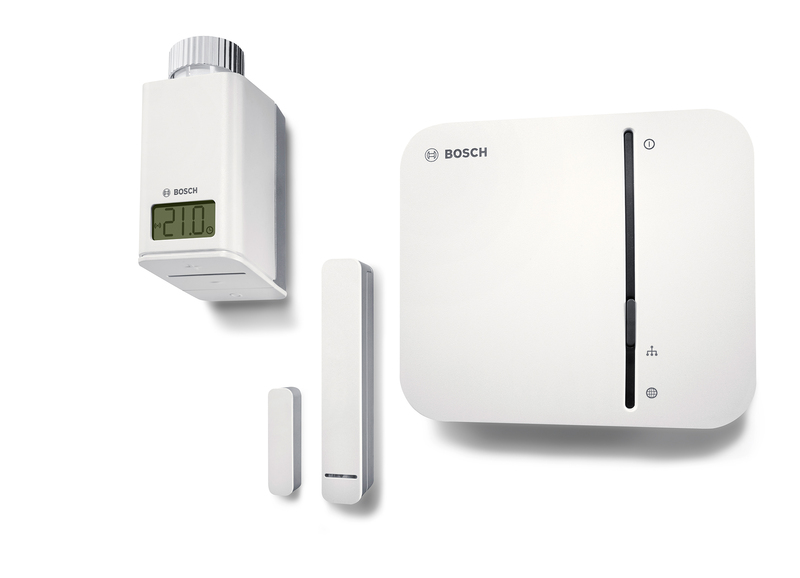 It gives them remote access to authorized Bosch heating systems so they can troubleshoot problems in the event of a breakdown. This means they can bring along any required replacement parts to their first – and now only – service visit. Customers benefit from lower service costs. Sensor data from asparagus fields makes its way into the Bosch IoT Cloud, too. Farmers can improve their harvest and their yield if they know the exact temperature of the ground. 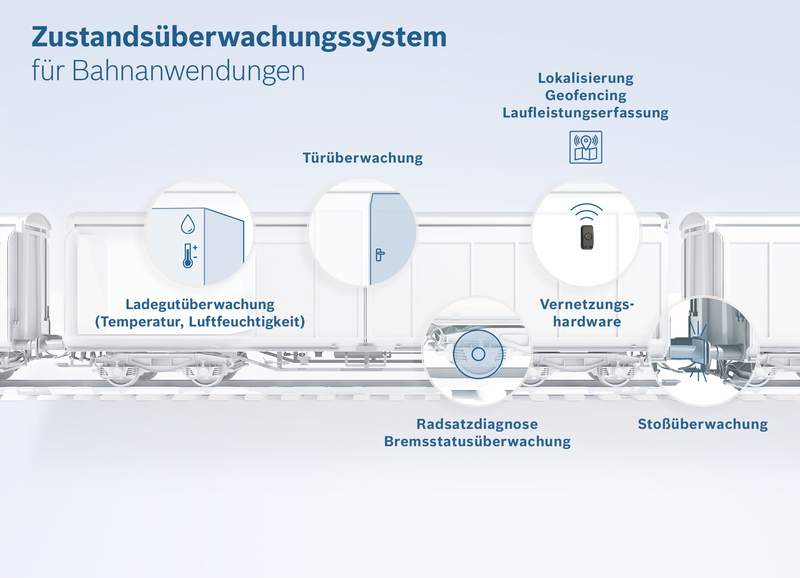 The Bosch IoT Cloud also generates an online map of available park-and-ride spaces throughout Stuttgarts commuter train network. 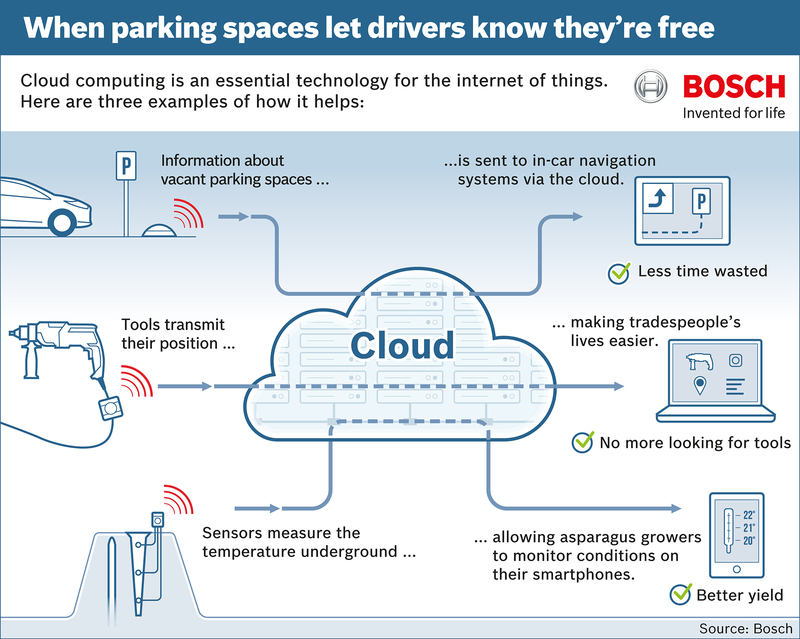 Sensors detect which parking spaces are unoccupied and send this information to the cloud, where it is added to a real-time map that users can call up on their smartphone. Another example is the book-and-park service for truck drivers. Whenever they are looking for a rest area to park in, their truck sends its location data to the Bosch IoT Cloud. This then reserves an available parking space nearby and informs the driver. These examples show that intelligently connected devices, complemented by services from our IoT Cloud, are the basis of successful IoT business models. Connected solutions improve peoples quality of life and conserve natural resources, Denner said. In cloud computing, data and programs are no longer hosted on computers in homes or offices, but in a cloud computing center instead. The centers operator is responsible for security and operations, makes the required computing capacity available, and provides the necessary programs, data security, and backups. This relieves customers of many costly and time-consuming tasks. Cloud technology and cloud platforms form the basis for fast, simple scalability of applications. The Bosch ConnectedWorld event is an annual conference on the subject of the internet of things. This year, some 1,000 international experts are meeting in Berlin to talk about current areas of application and new business models. By showcasing successful examples, the conference demonstrates how the vision of the internet of things has become a reality.